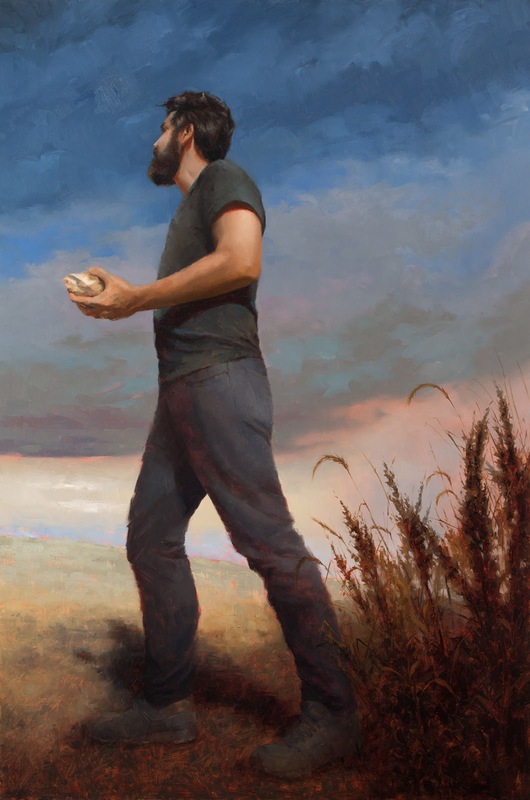 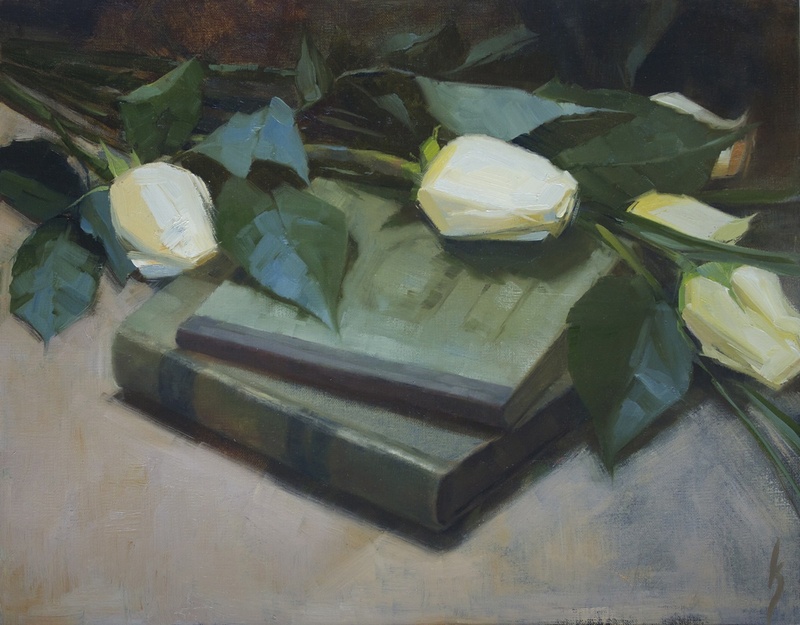 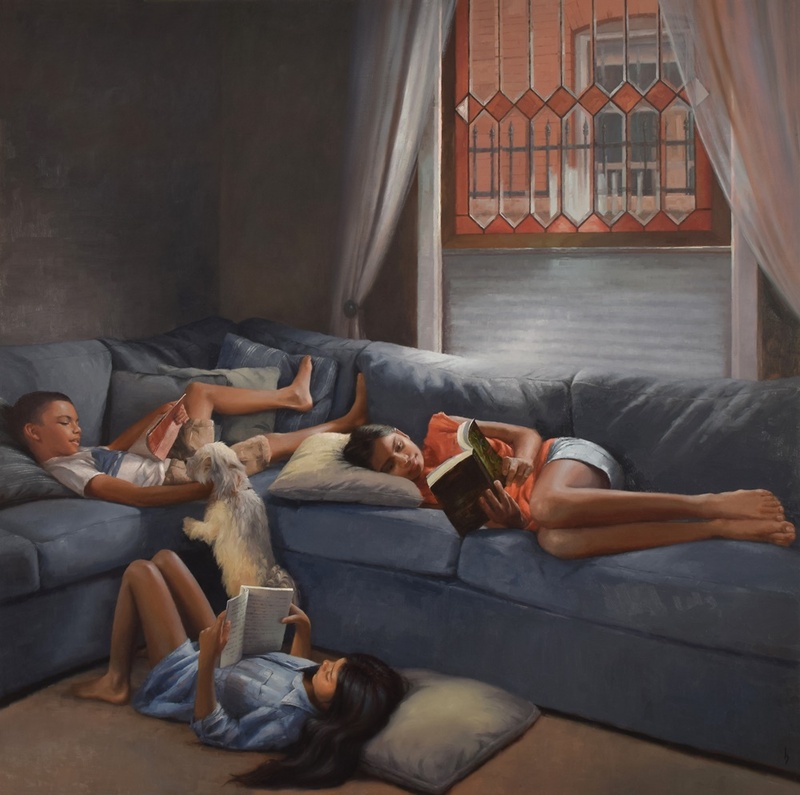 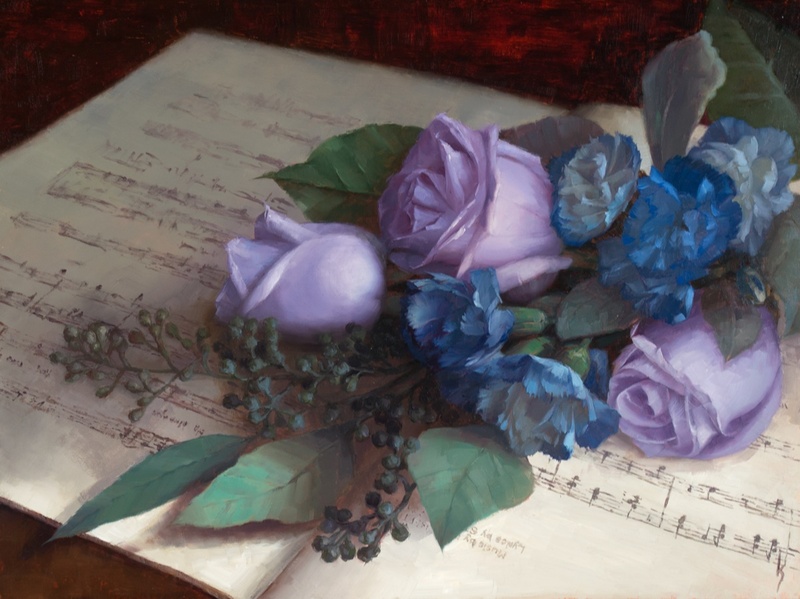 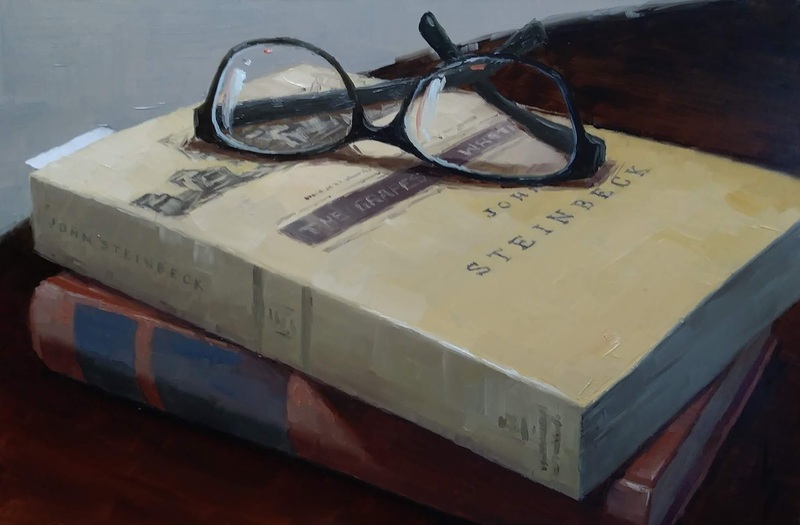 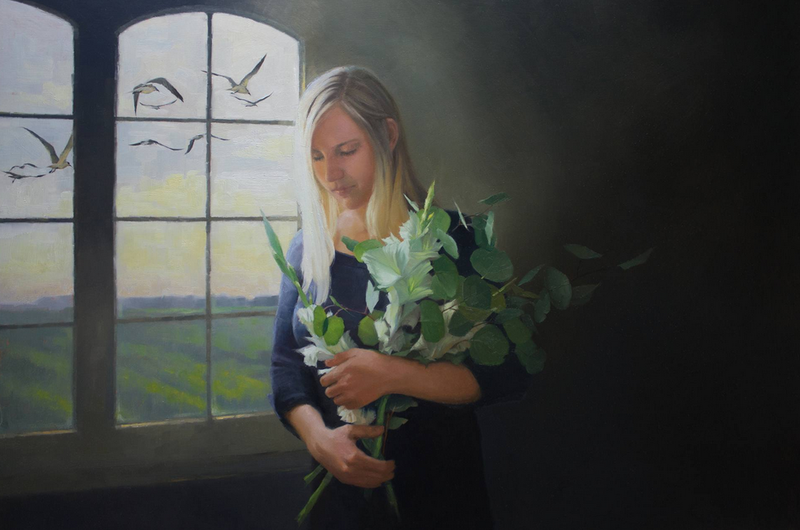 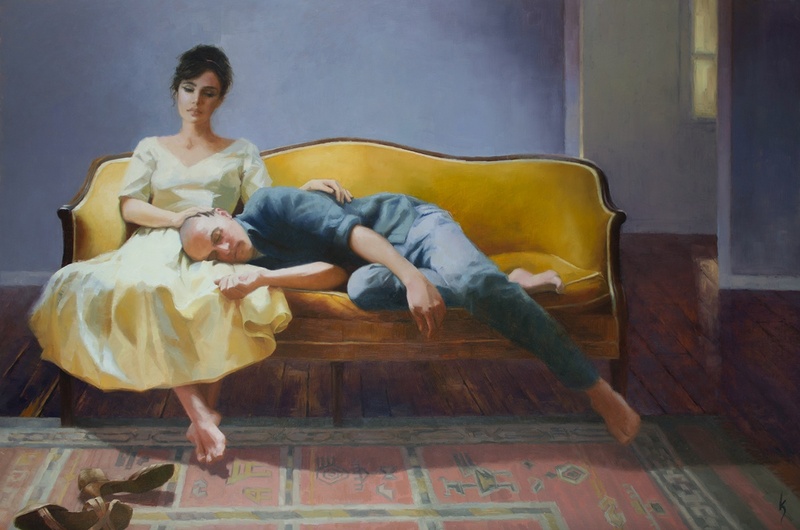 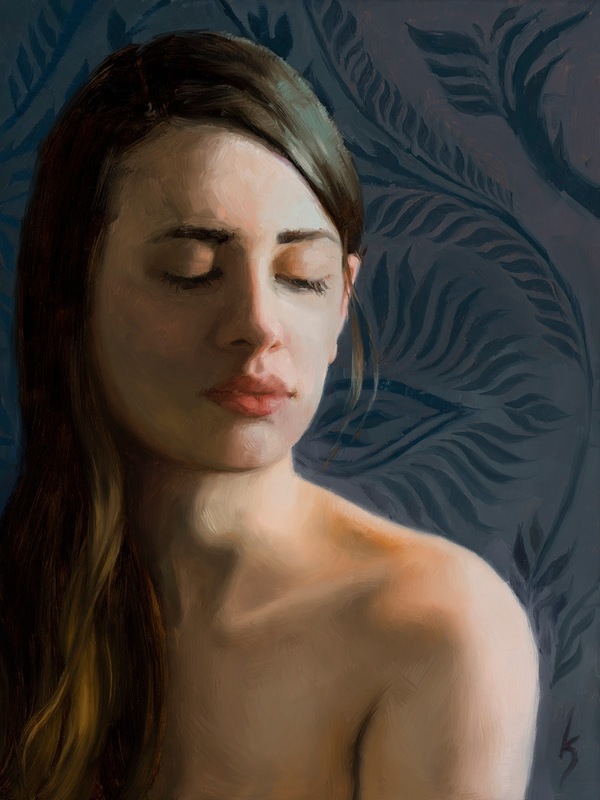 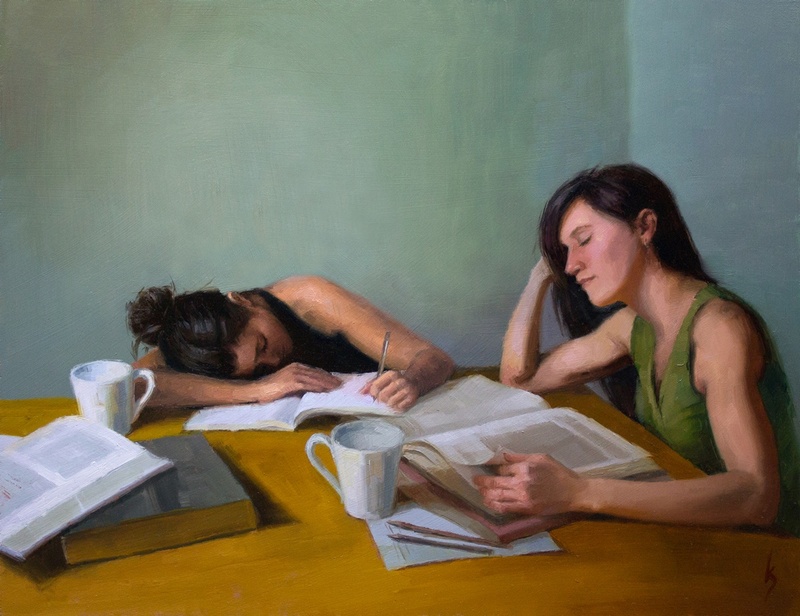 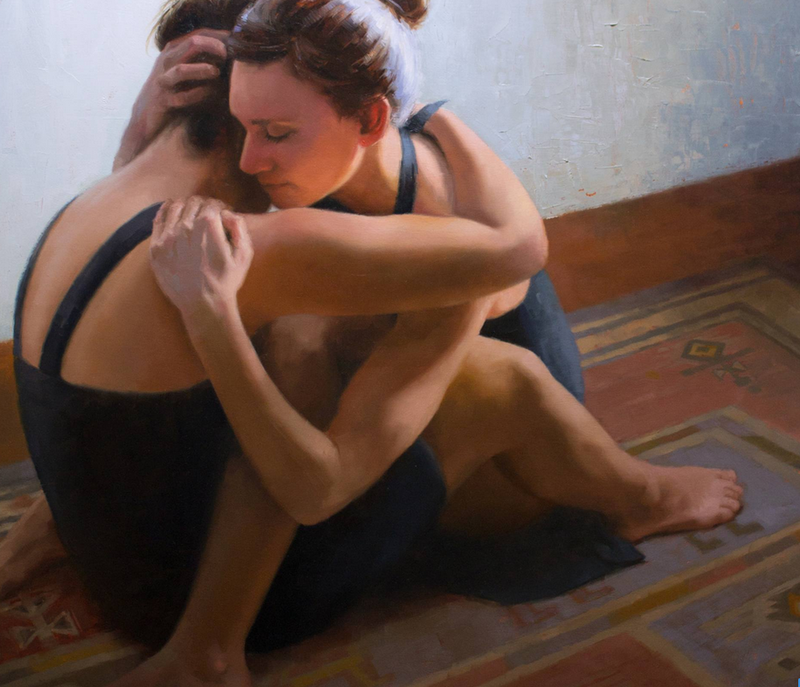 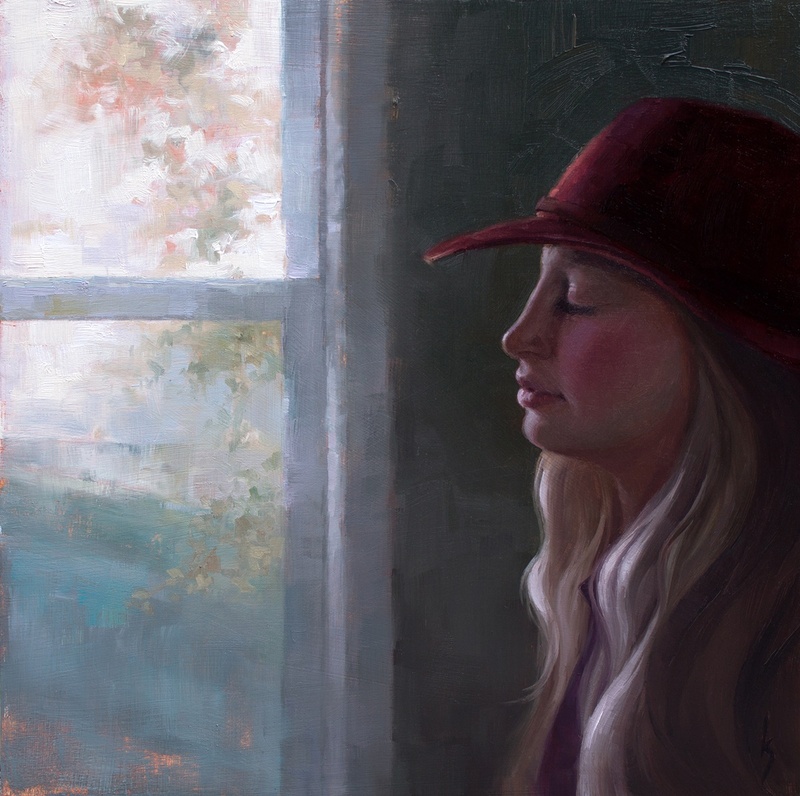 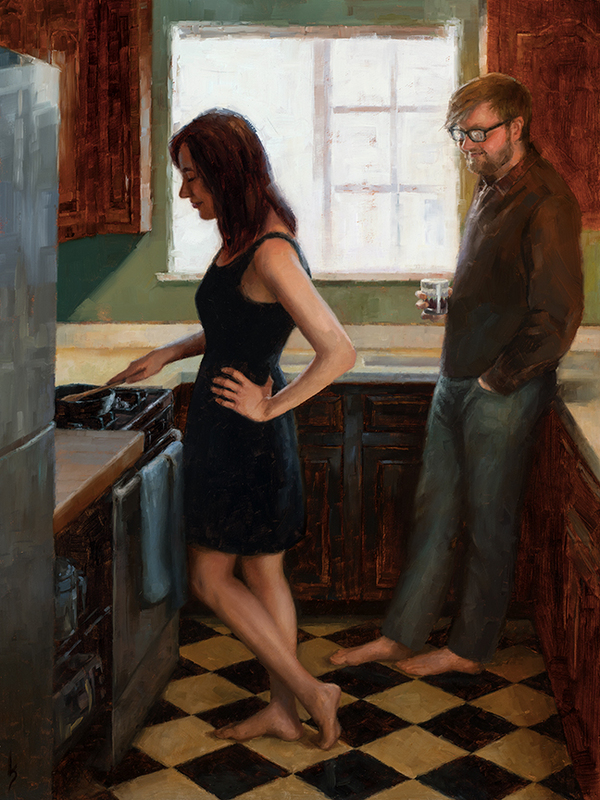 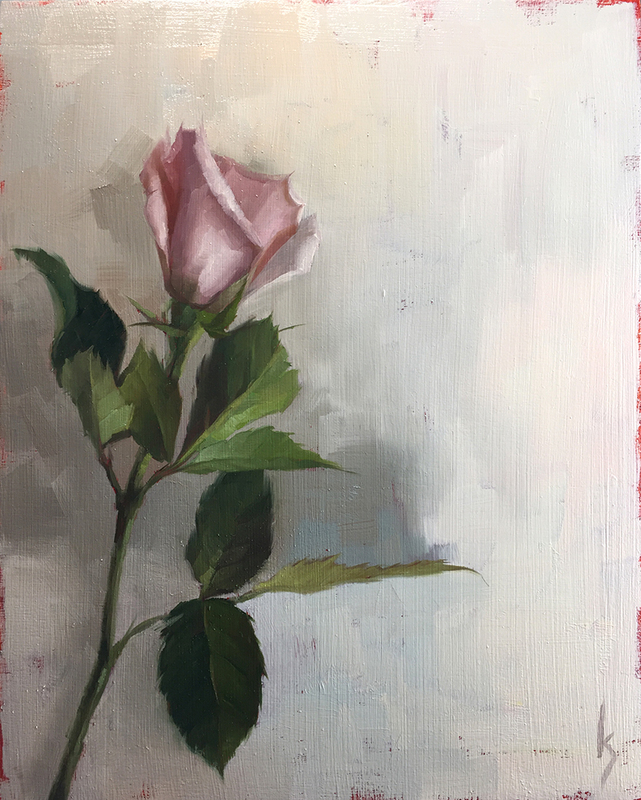 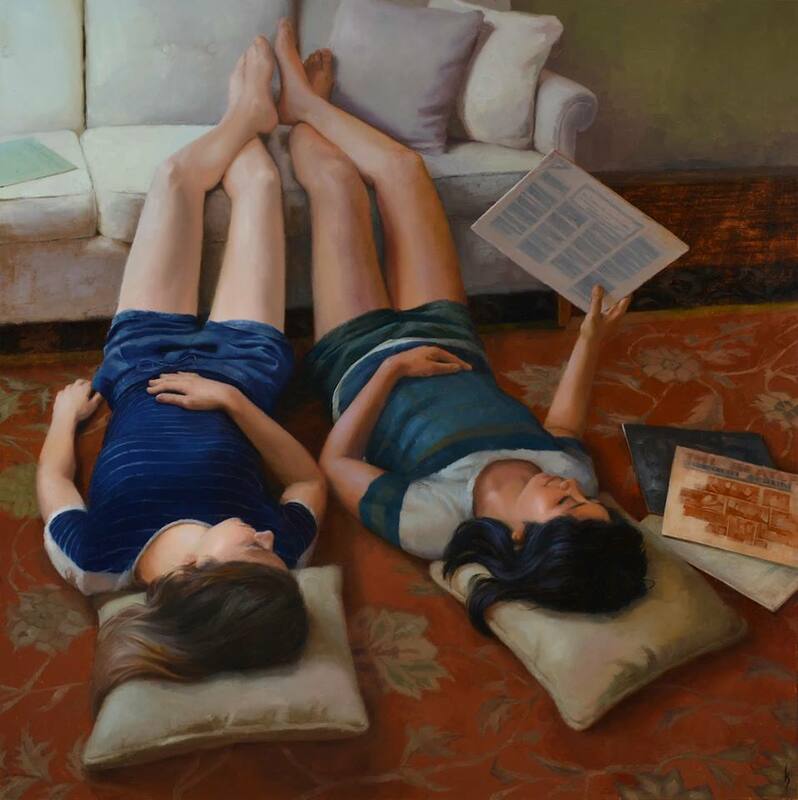 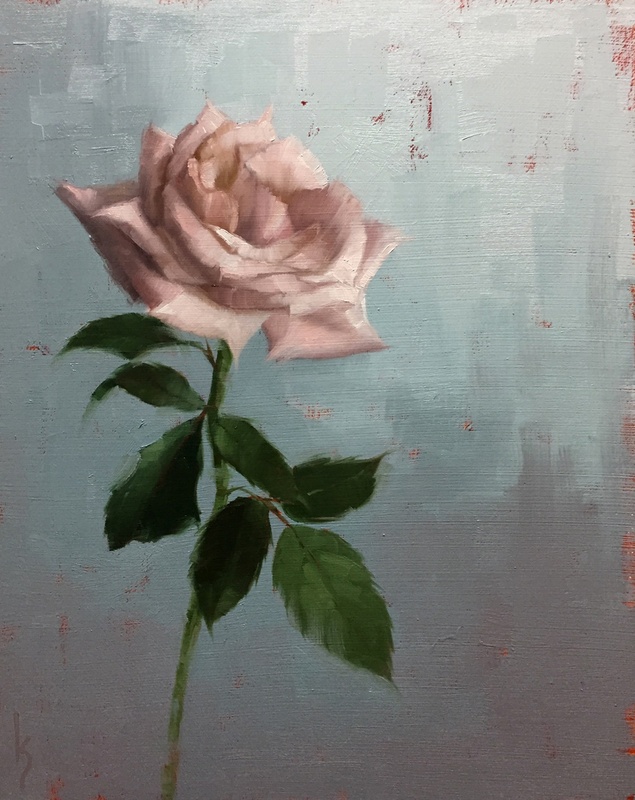 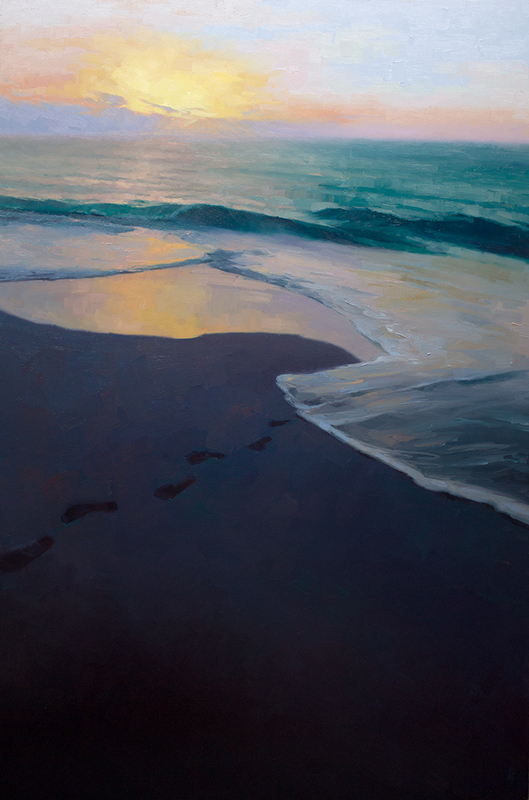 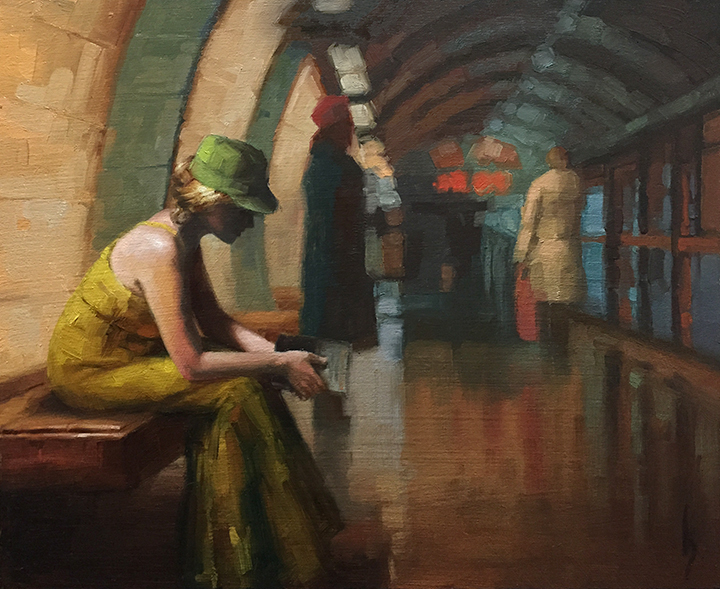 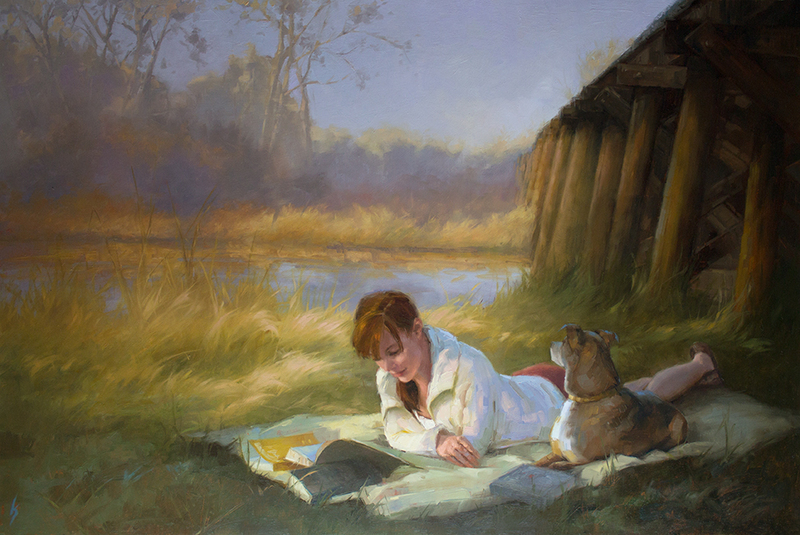 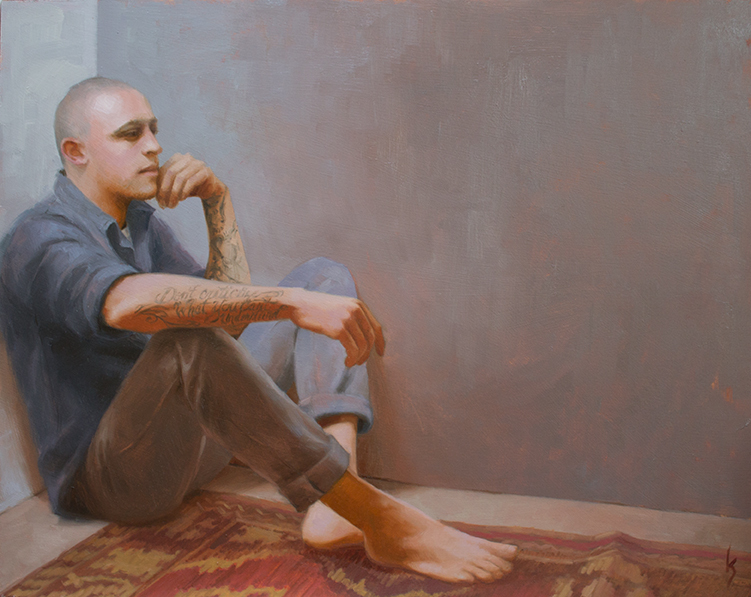 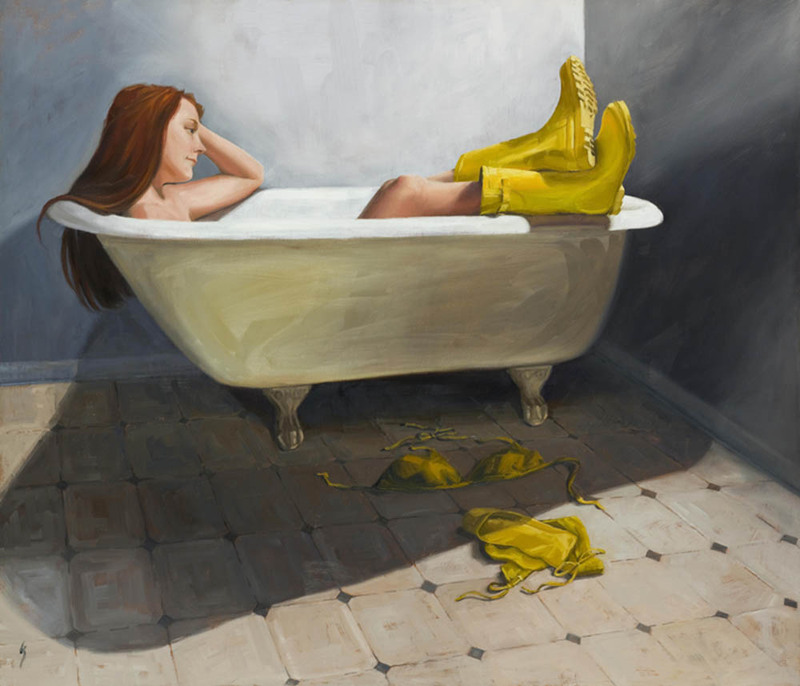 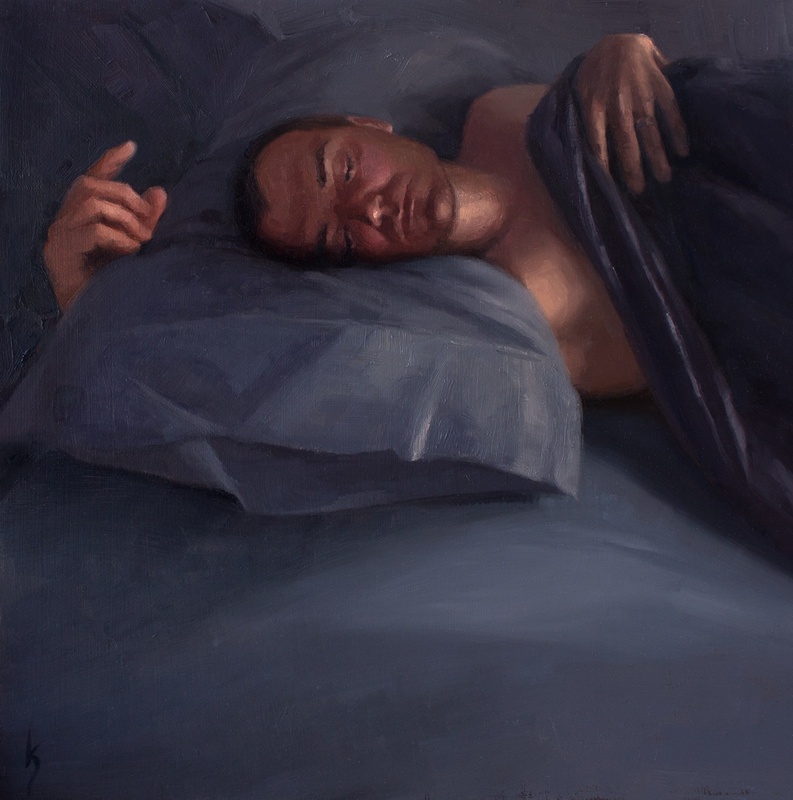 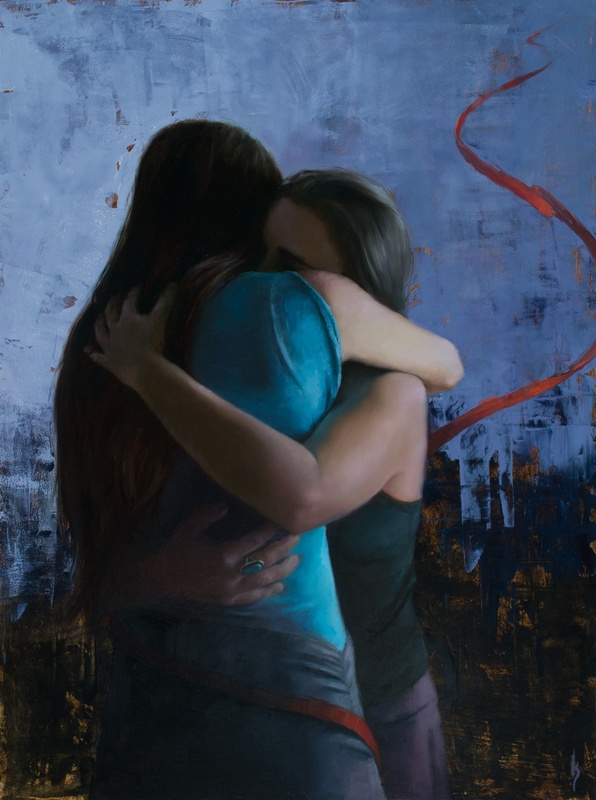 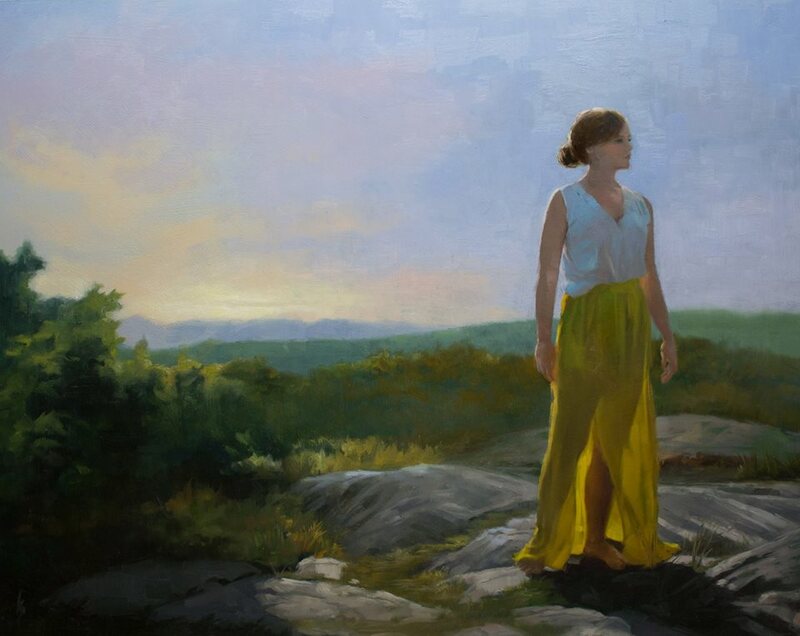 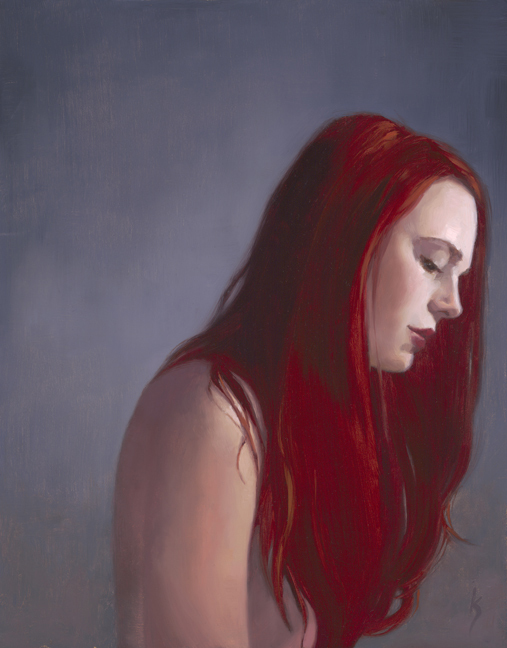 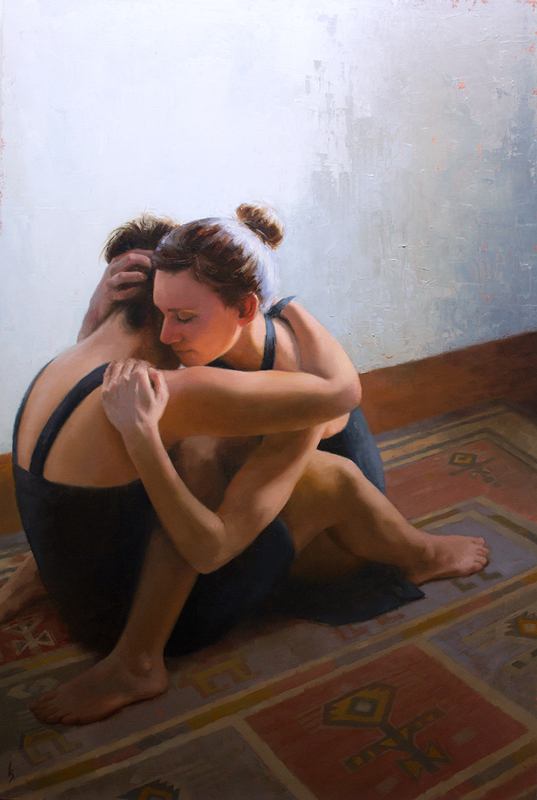 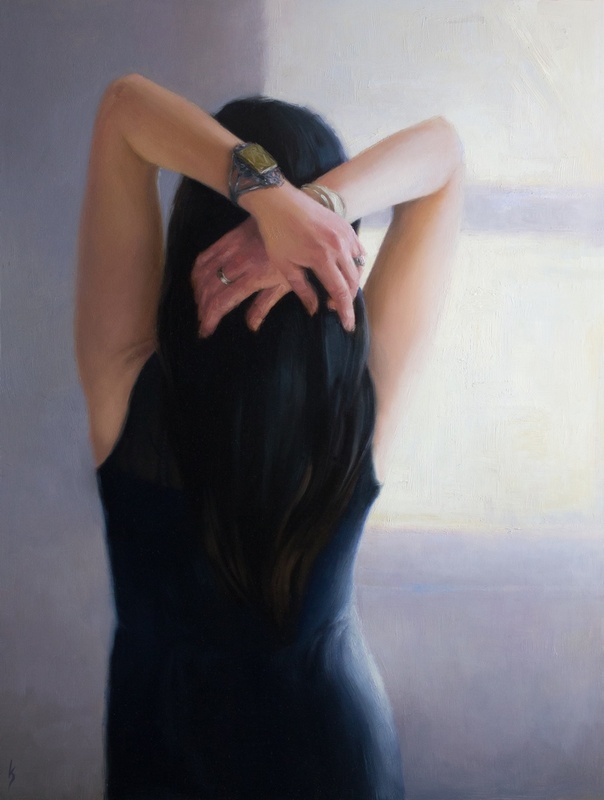 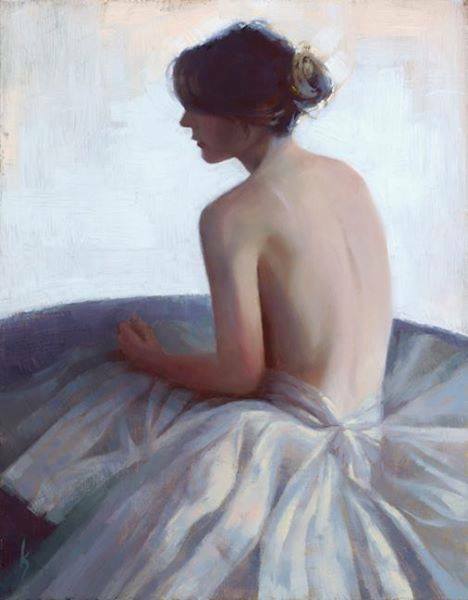 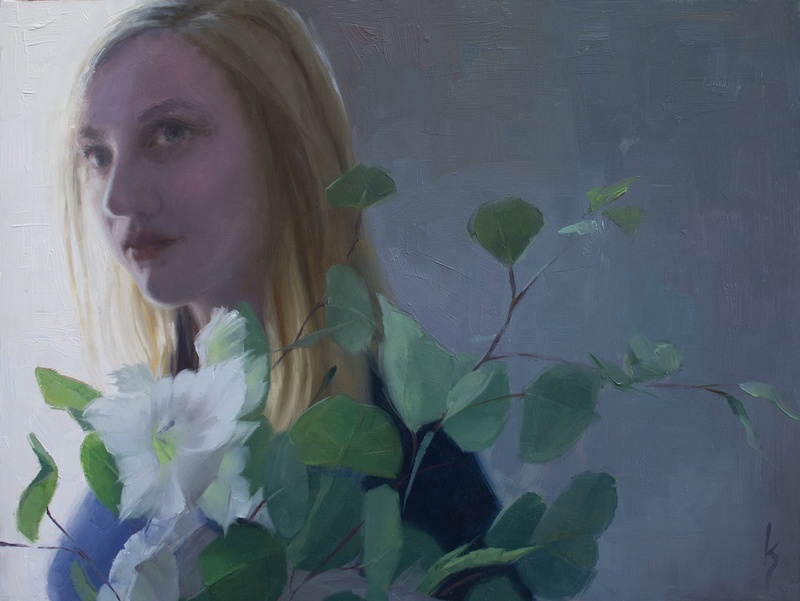 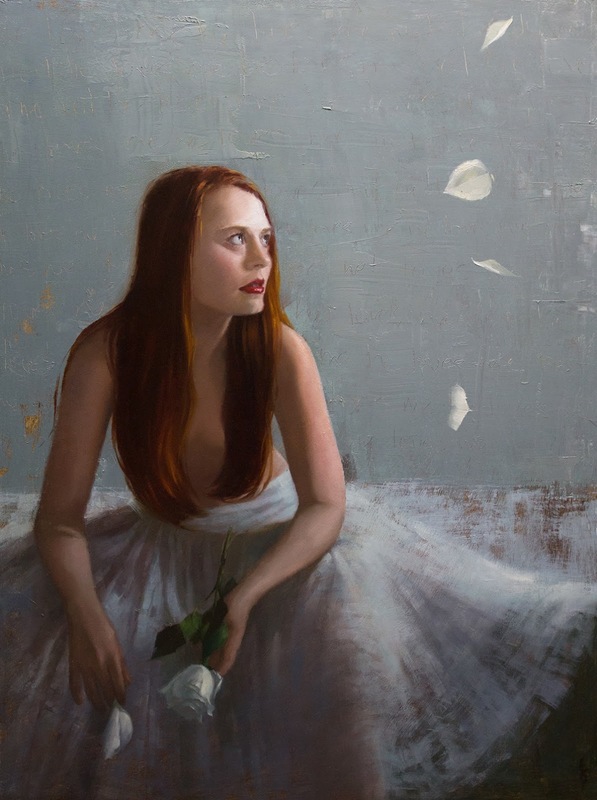 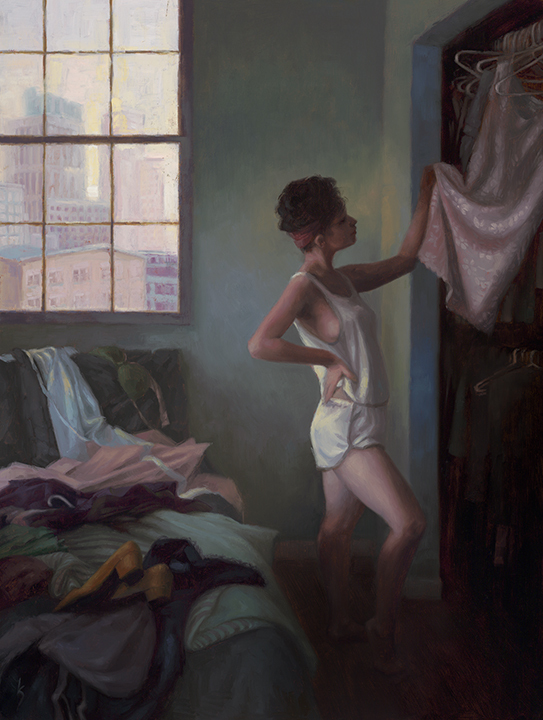 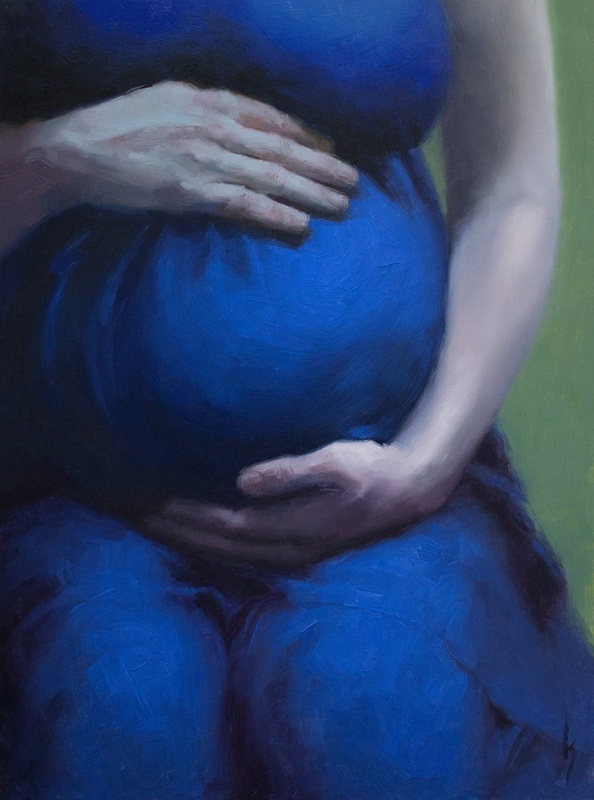 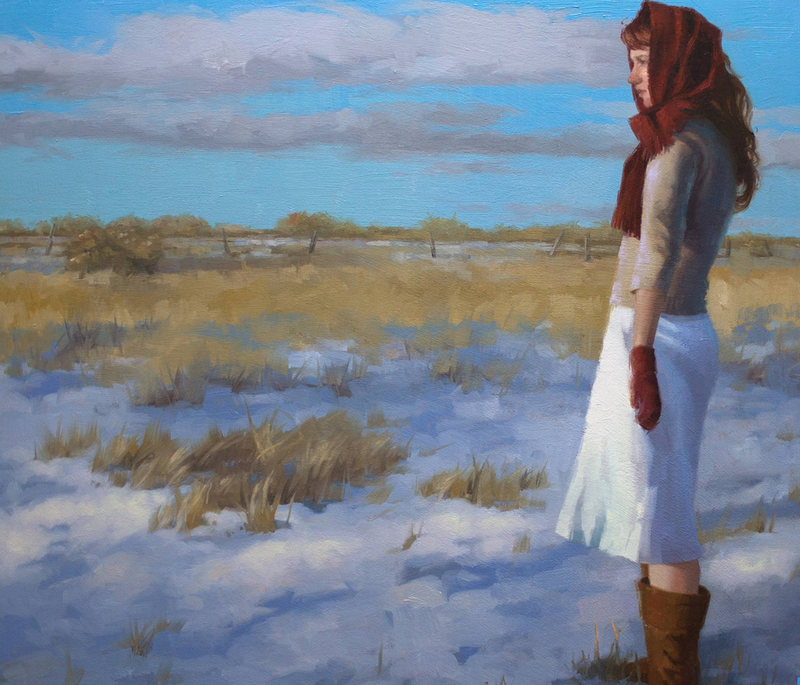 tra da "Se penso a te"
Kirsten Savage is one of Colorado’s top representational artists best known for her work in figurative oil painting. 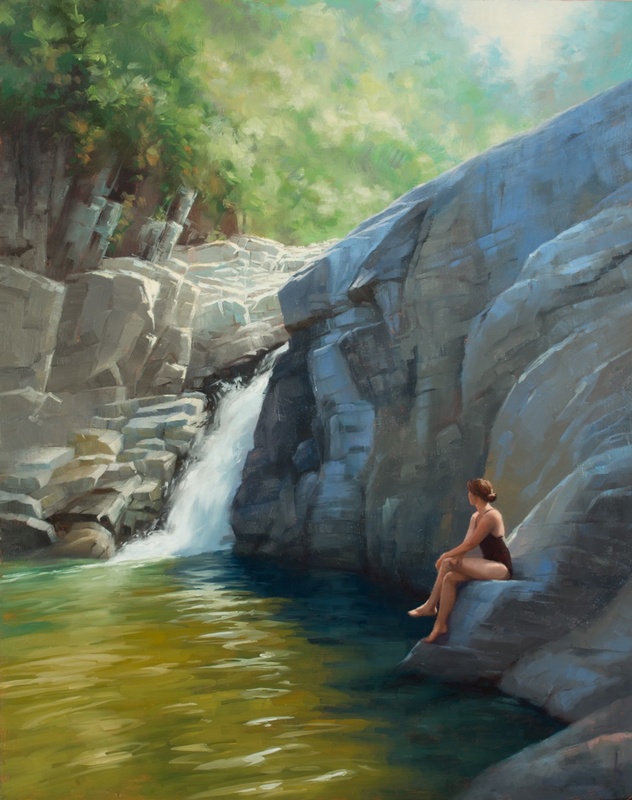 After graduating from the prestigious Maryland Institute College of Art, Kirsten moved from Baltimore to Colorado where she found her love for the outdoors while leading a trail crew on Rocky Mountain’s 14,000′ peaks. 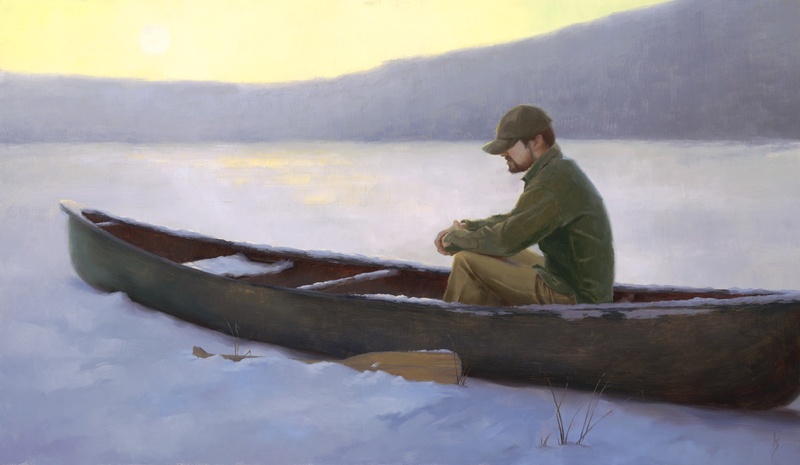 For three consecutive summers she lived in a tent and worked on trail maintenance and conservation projects above tree-line. 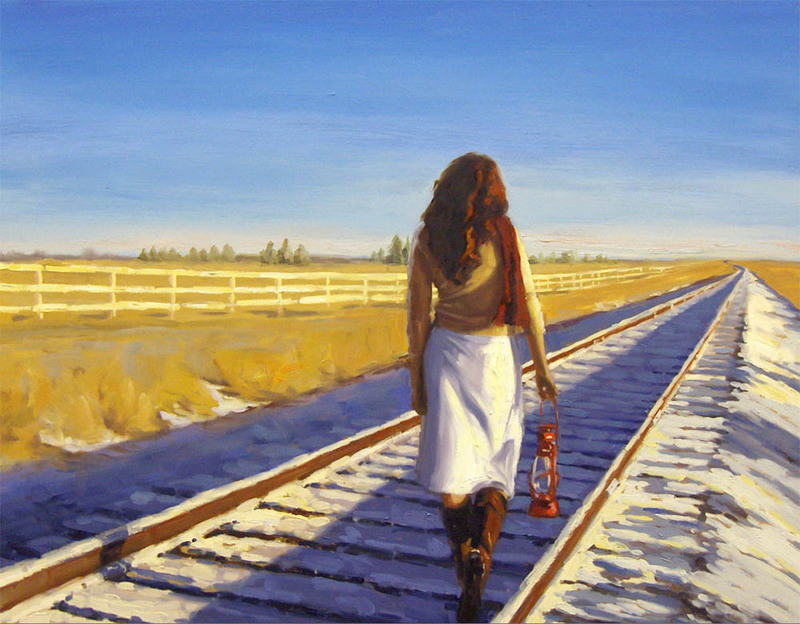 Kirsten now backpacks all over the high alpine country and Southwest desert to seek inspiration for her artwork. 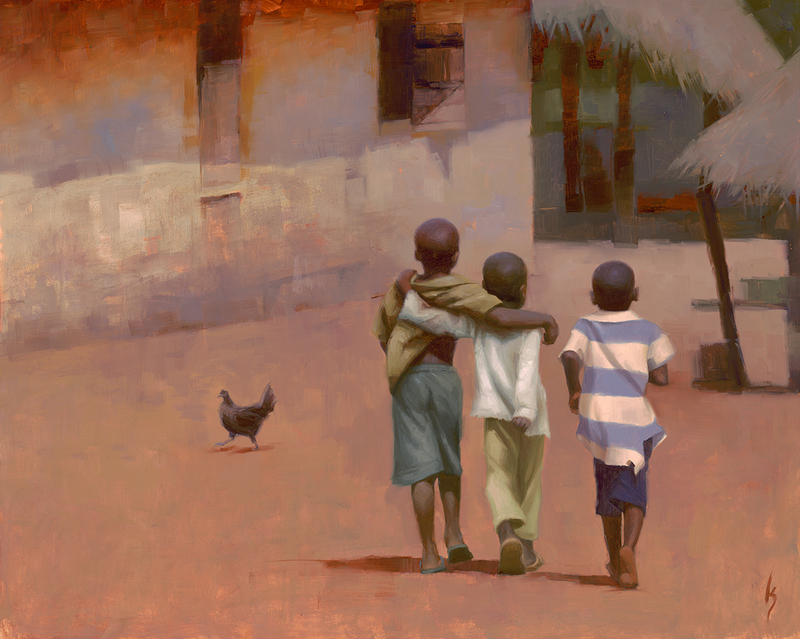 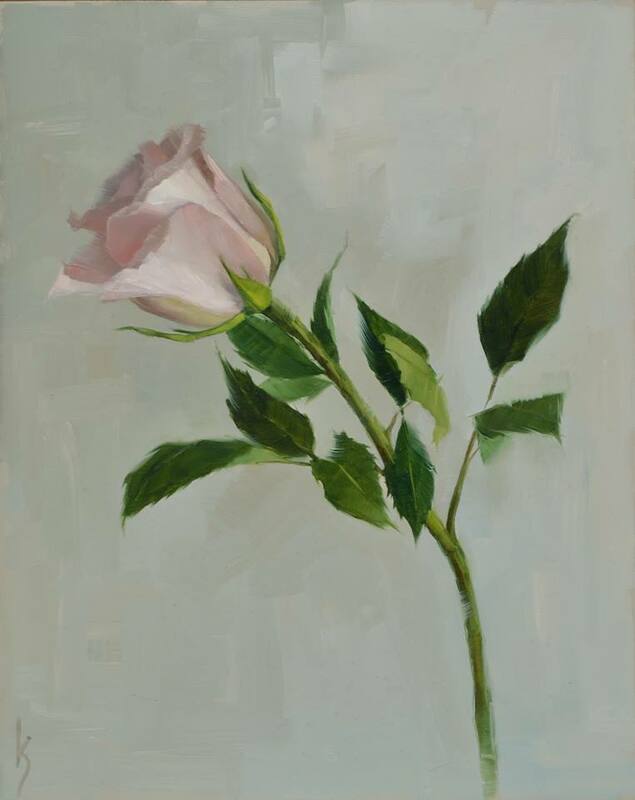 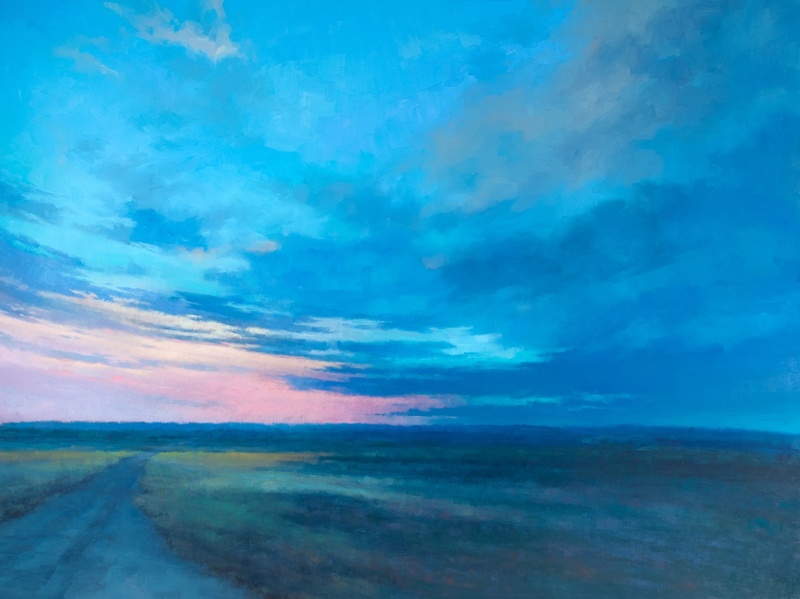 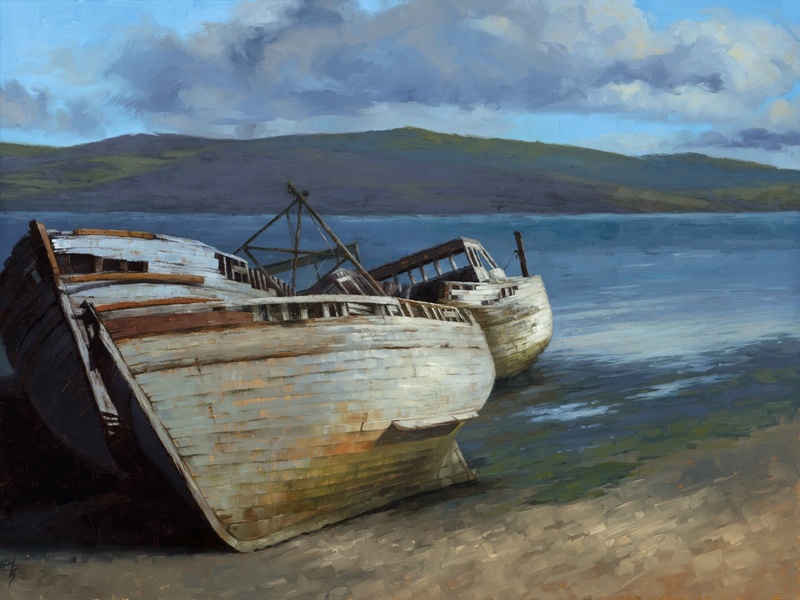 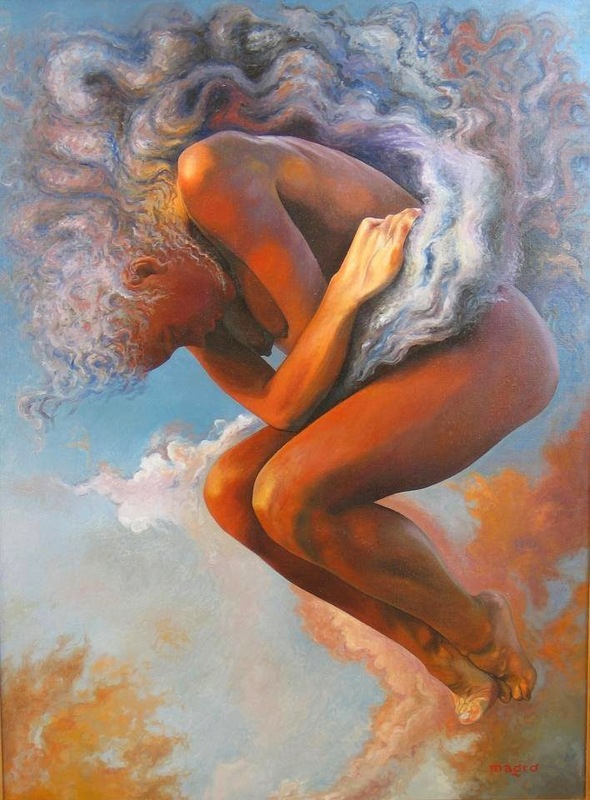 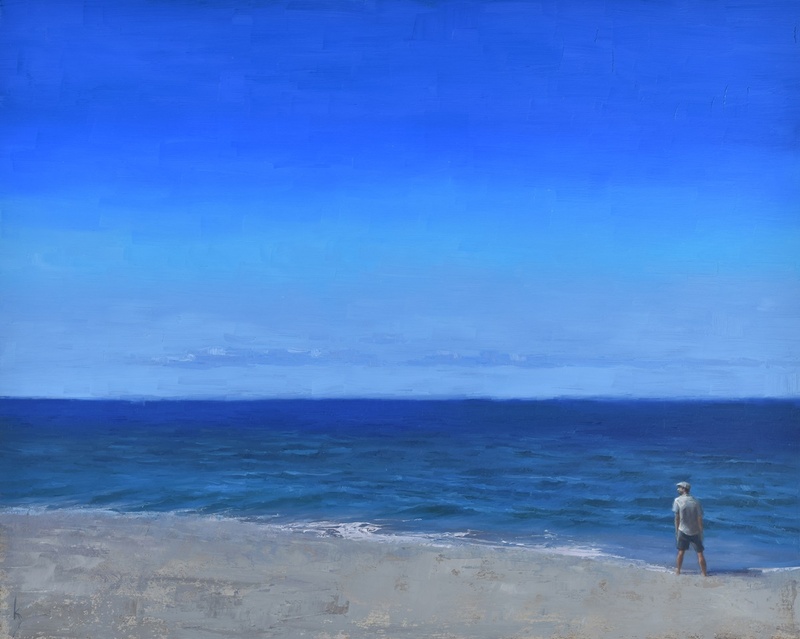 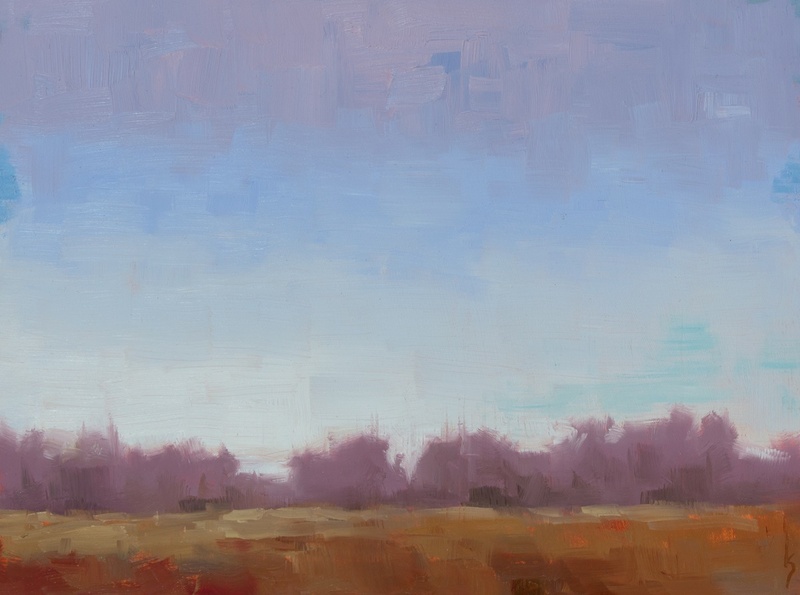 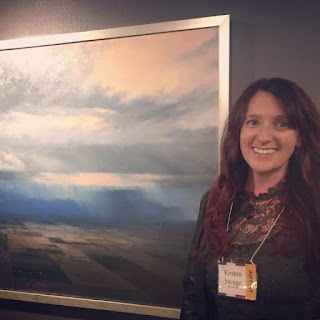 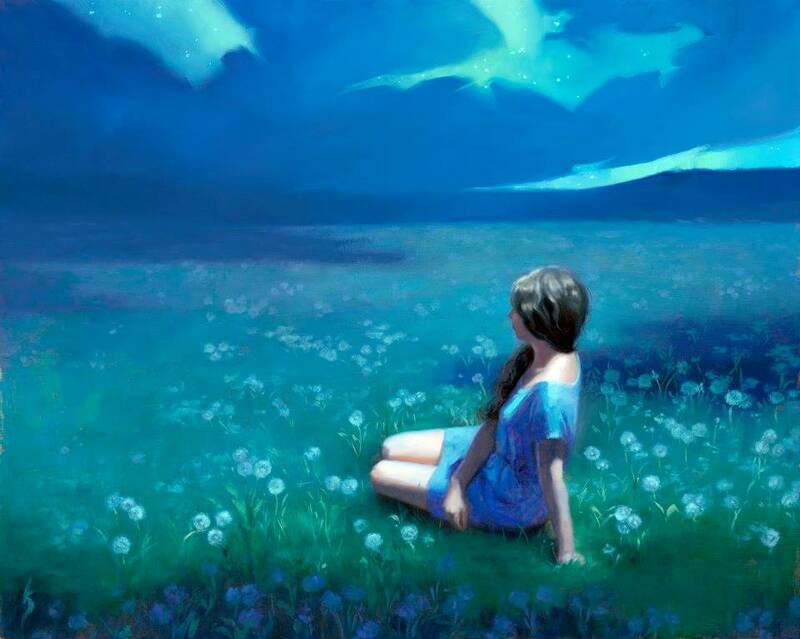 Kirsten exhibits in art shows and fine art festivals across the United States and her artwork is in private and corporate collections around the world.